Founded in 2008, GAIN Credit’s aim is to empower customer’s lives through the provision of responsible credit solutions for the underserved. Empowering lives is about providing solutions that meet the credit needs of society in an affordable and responsible manner, ensuring that we always treat customers fairly, helping our customers when they need it most by providing access to credit and giving them realistic timelines to re-pay. At GAIN Credit, we do our best to provide credit in a responsible and affordable manner. We perform stringent affordability checks to ensure that we only lend to people who have the financial capacity to repay. That’s why our acceptance rates stand at 5% for Lending Stream and 4.72% for Drafty respectively. Our flagship brands – Lending Stream & Drafty – enjoy a 5* rating on TrustPilot (UK’s leading customer review website). And they’ve also received TrustScores of 9.4 and 9.3 respectively. Drafty – our pioneering credit-line product – is a first-of-its-kind, no-fee credit line with a representative APR below 90%. It enables customers to draw additional funds without having to reapply, saving them from multiple credit bureau hits. 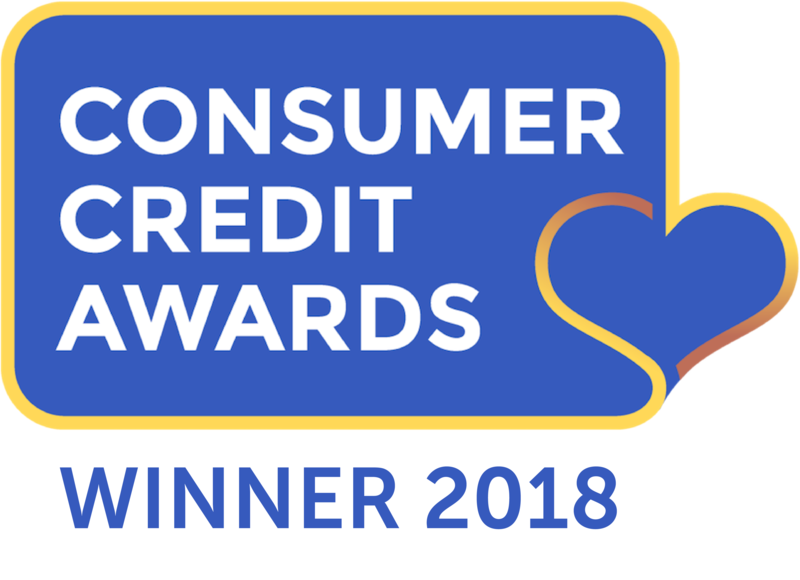 Drafty has been awarded ‘Innovation of the Year’ for 2017 and 2018 by the Consumer Credit Awards. GAIN Credit aims to employ the best people possible and provide them with a working environment that encourages them to maximise their potential as individuals and members of our team. Our GAIN Credit ‘family’ ethos has resulted in creating a high performing business that has been recognized externally by several industry bodies. Among notable achievements our Indian subsidiary, Global Analytics India, has been recognized as a Great Place to Work (in 2016 and 2017) by the Great Place to Work Institute, while our CEO Chris DeBoer was recognized as the 2017 Alternative Lending sector Leader of the Year at the Credit Strategy Awards (F5 Awards). GAIN Credit has also been accorded multiple industry recognitions – the latest being the Innovation of the Year for Drafty (Consumer Credit Awards) and Consumer Credit Team of the Year (The Chartered Institute for Credit Management British Credit Awards)!